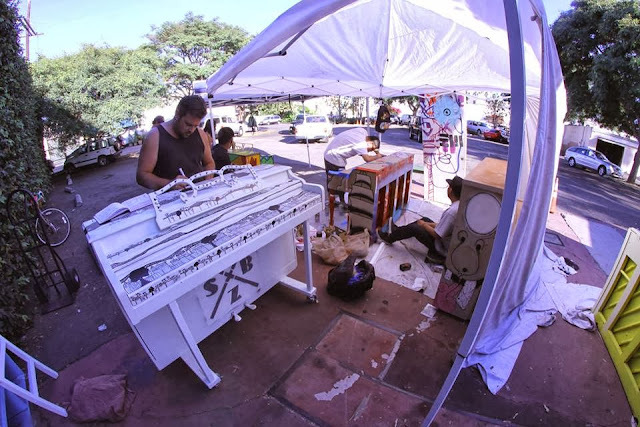 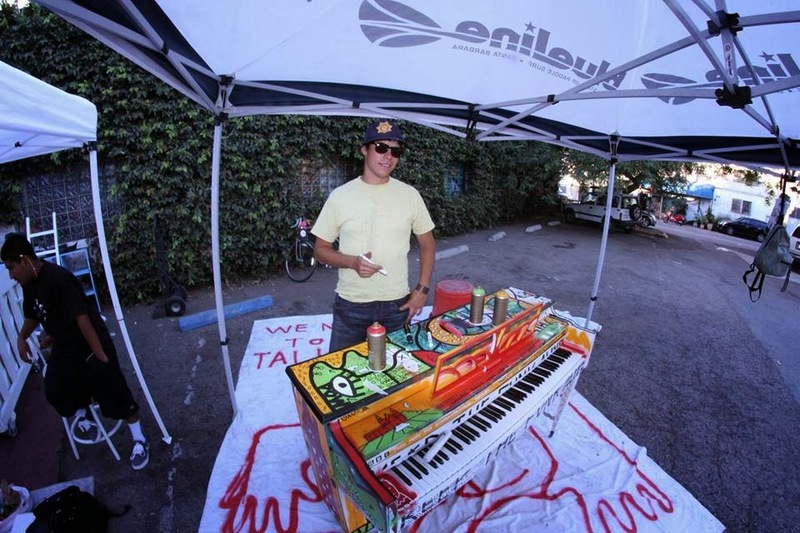 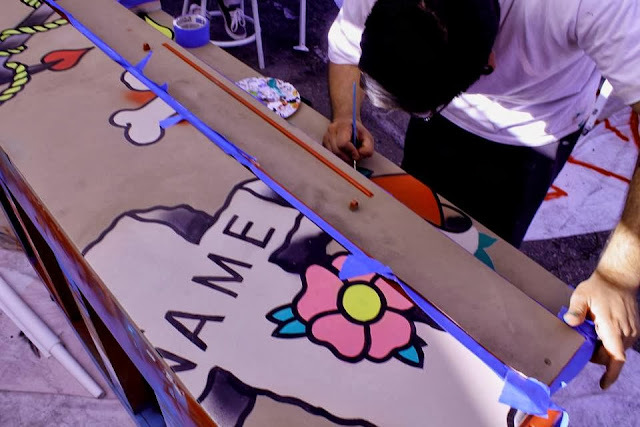 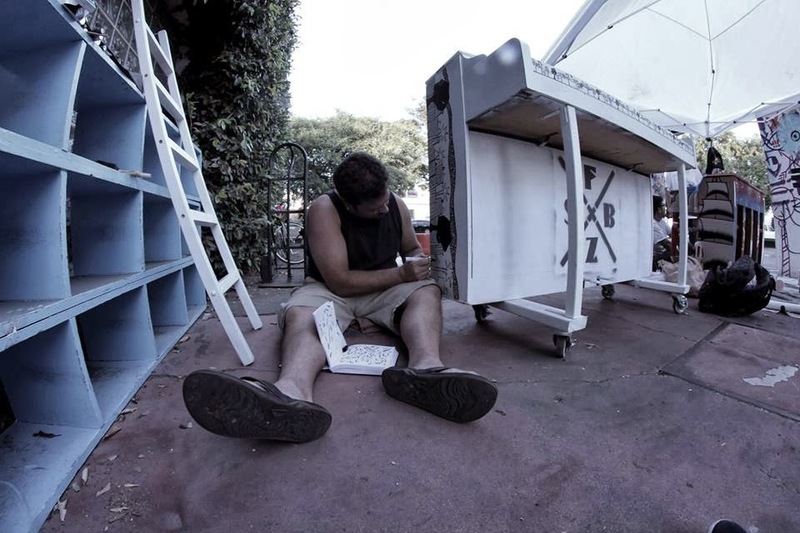 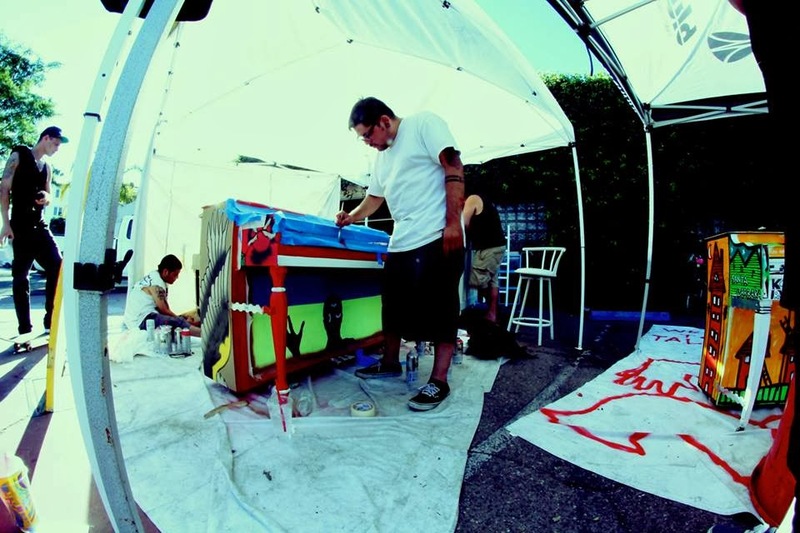 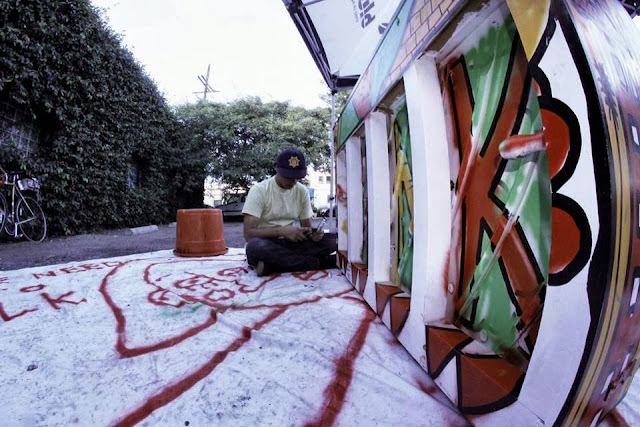 This weekend I painted a piano for the third year of "Pianos On State", a collaborative musical experiment coinciding with the 2013 Festival & Conference happening Oct. 17th - 19th. 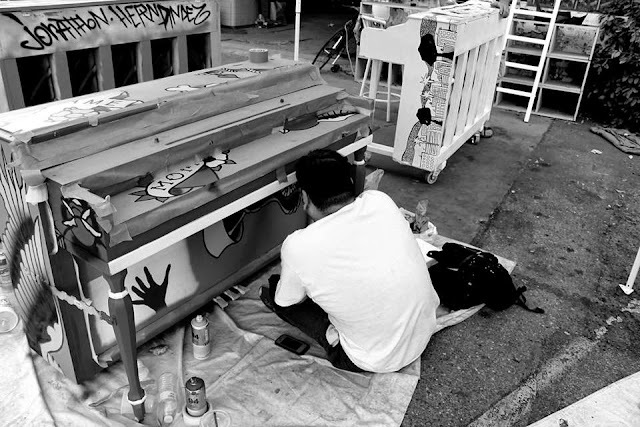 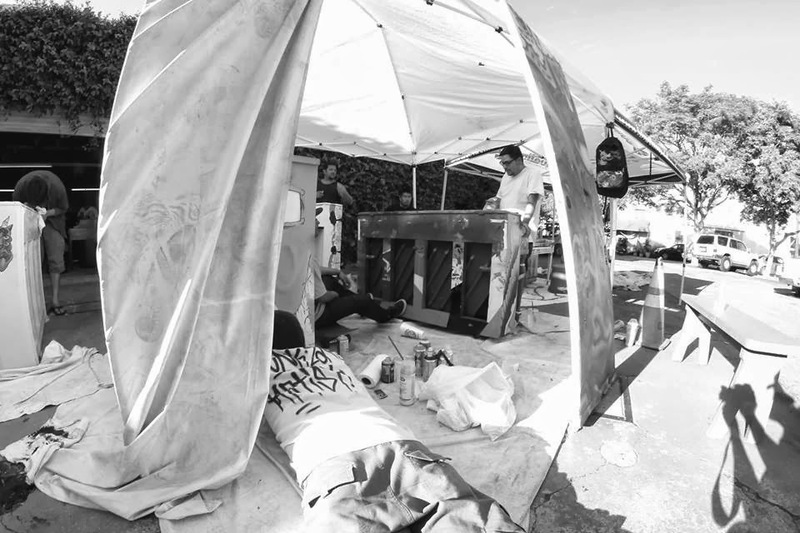 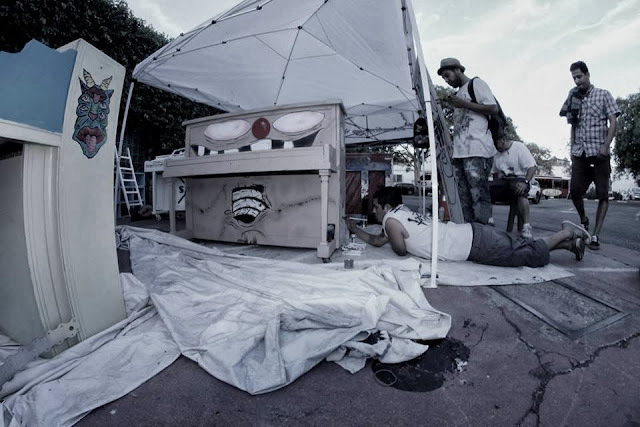 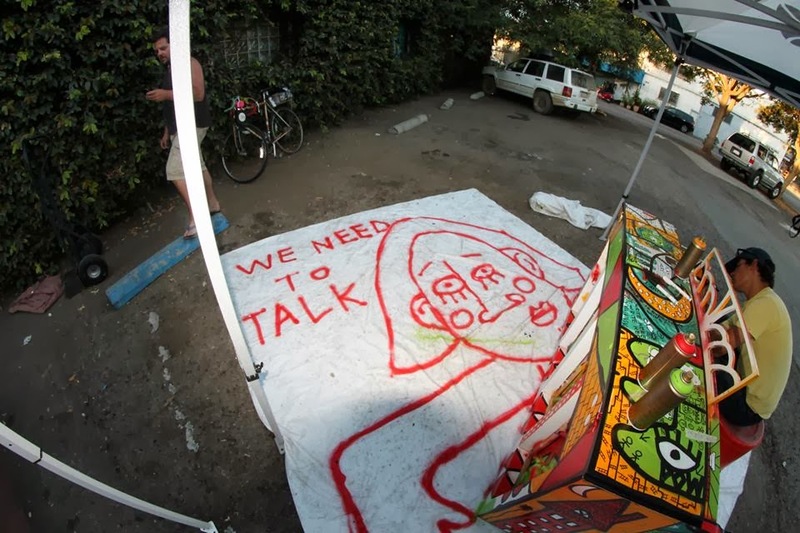 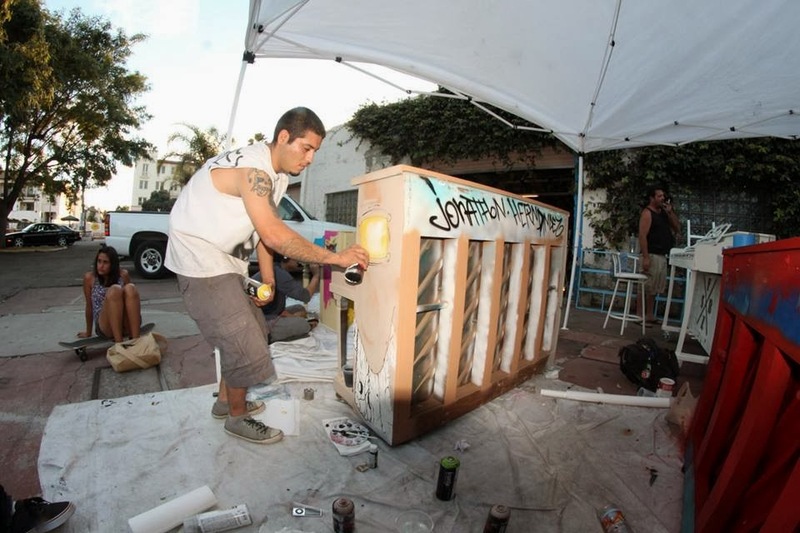 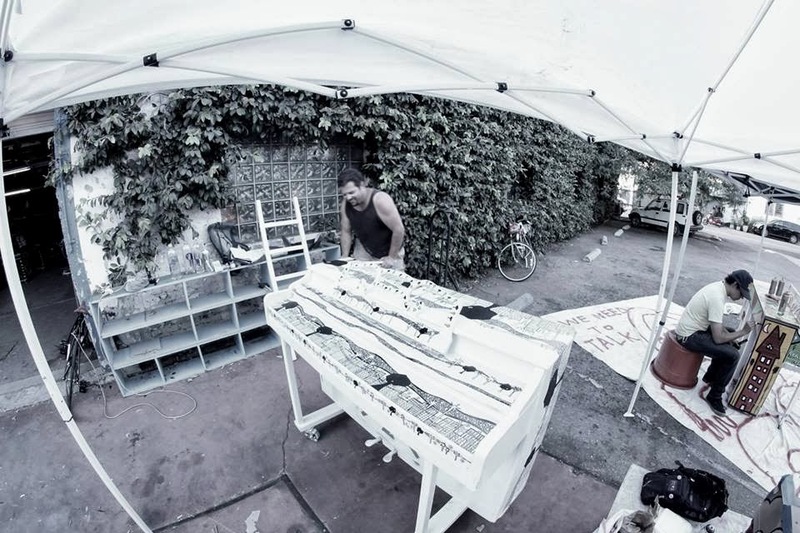 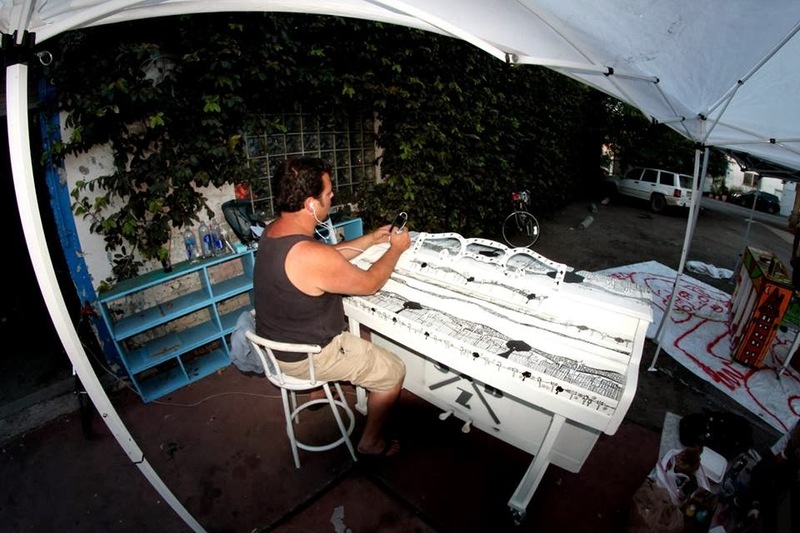 10 artists including myself were given the opportunity to paint our own piano with our very own self expression. 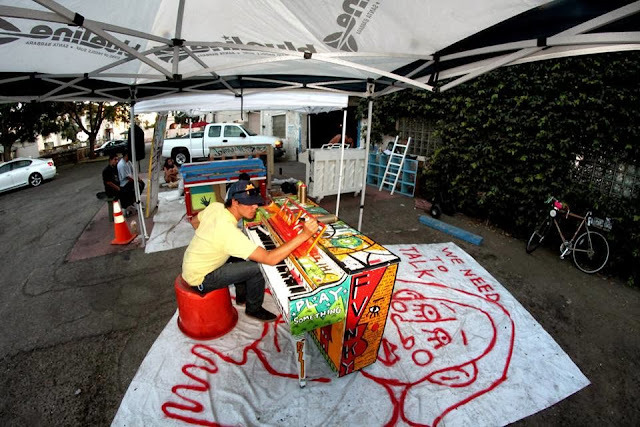 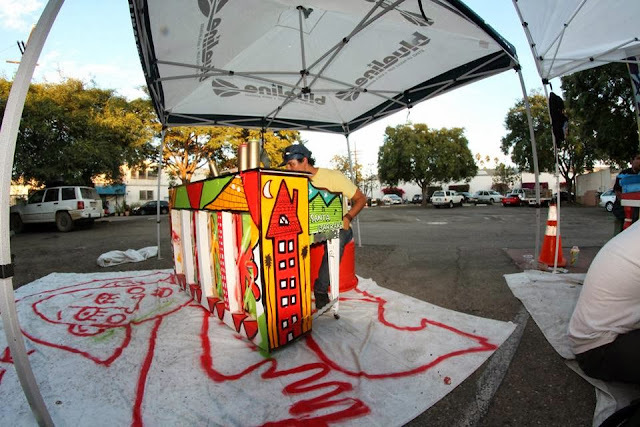 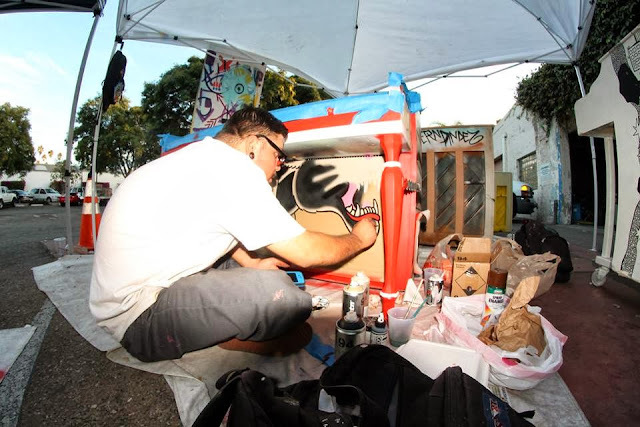 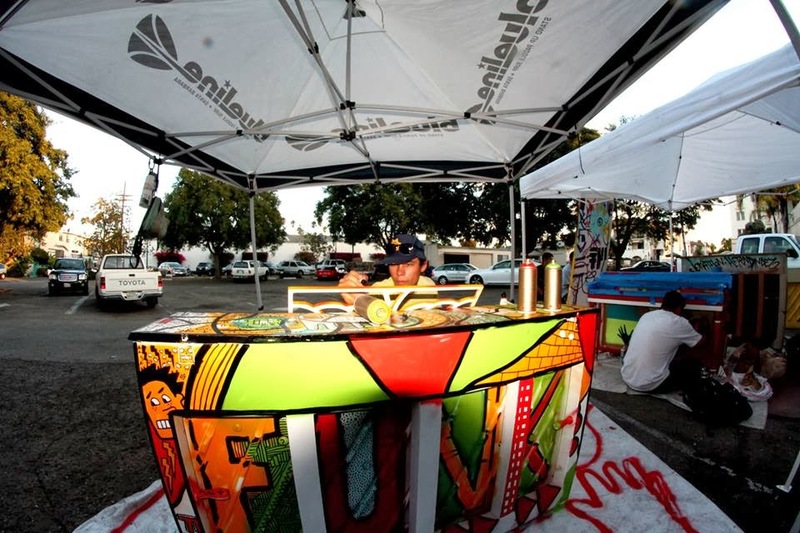 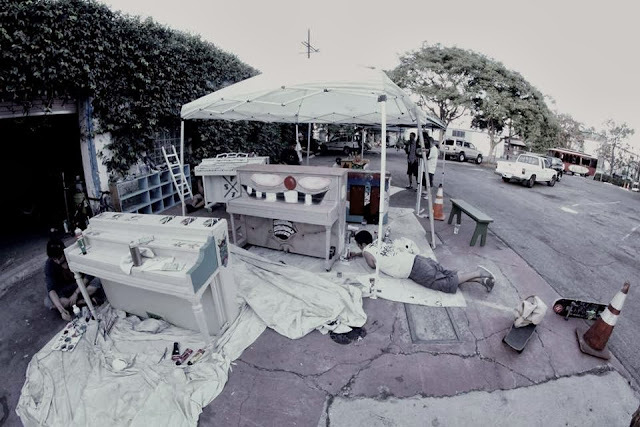 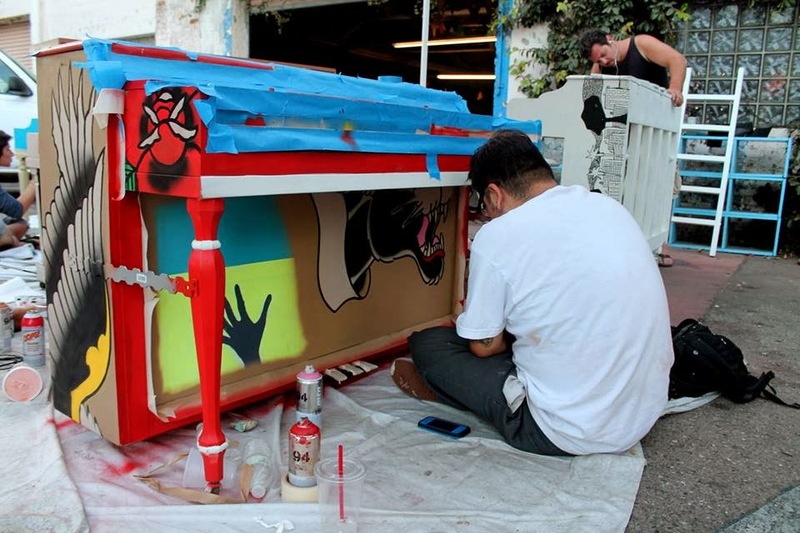 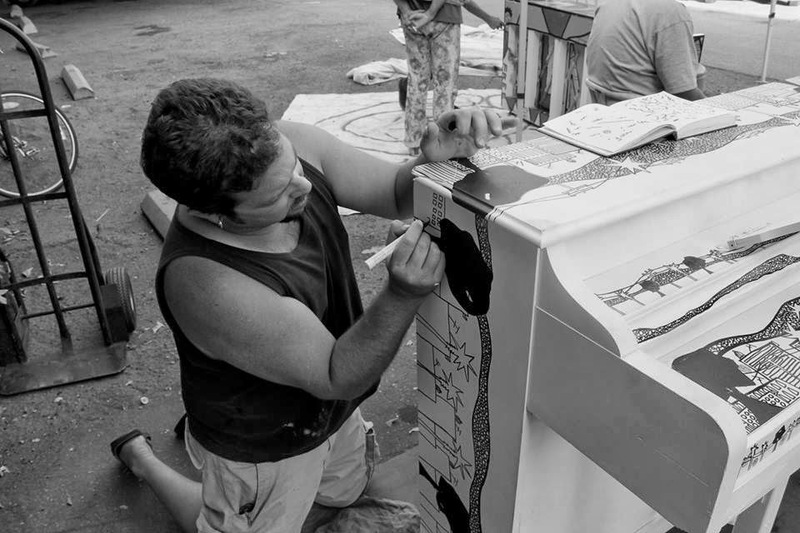 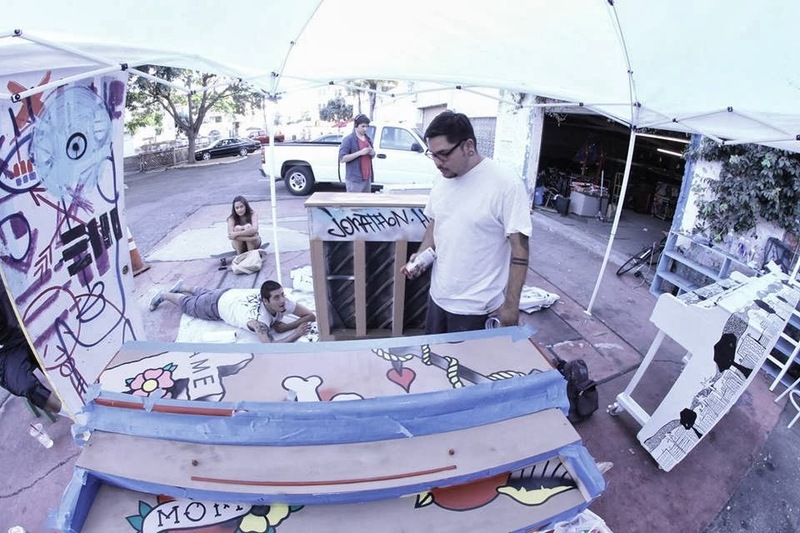 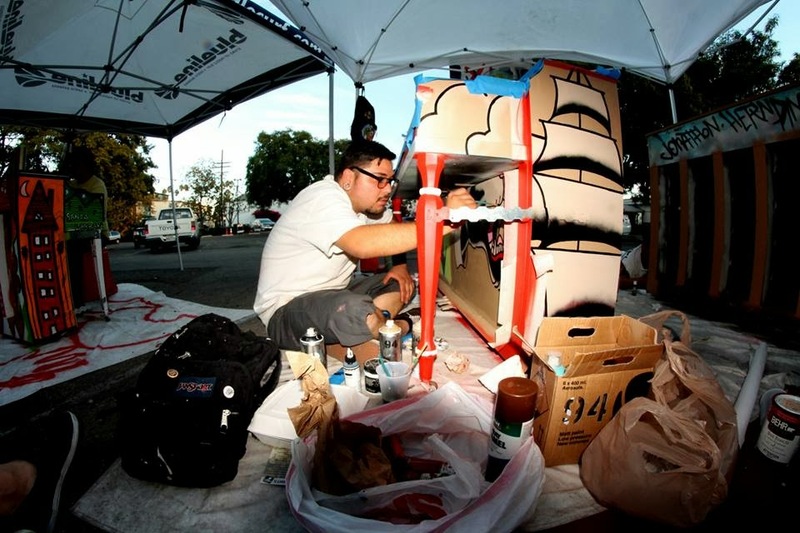 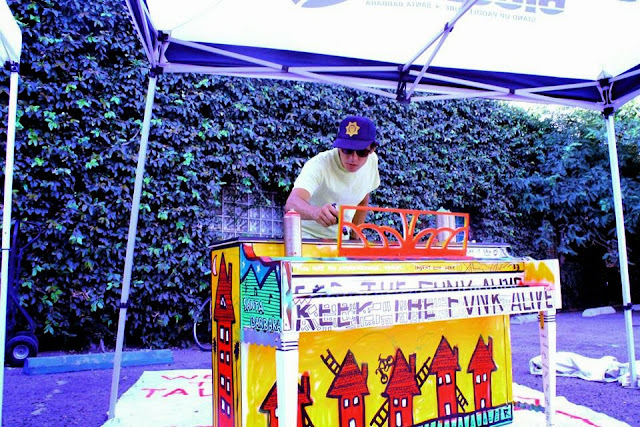 Take time out of your day to check out (and play) the pianos, which will be displayed on State street at these locations: Arlington Theater, Bank of America, Business First Bank, Figueroa Mtn. Brew Co., First Republic Bank, Montecito Bank & Trust, Old Navy, Panera Bread, Paseo Nuevo Mall, and Starbucks at Victoria. I had alot of fun this weekend doing this project and hanging out with like minded artists, Jonathon Hernandez, David J Diamant and many more! 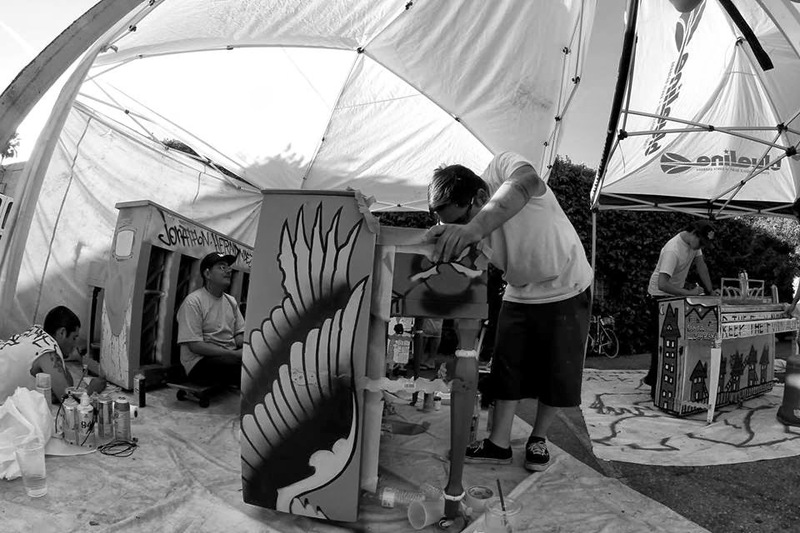 And of course, Id like to thank the awesome Laura Inks of SB Arts Collaborative for this opportunity and keeping all us artists young and living the dream!